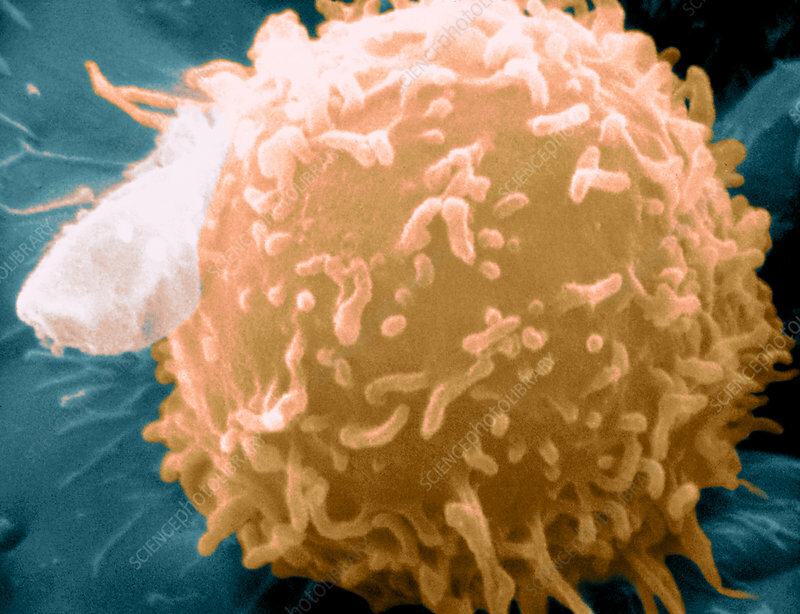 Lymphocytes are white blood cells that function as a part of the immune system. There are different types of lymphocytes, each with a different task. They make antibodies, kill viruses, enhance the production of antibodies, or bring macrophages and neutrophils to sites of infection or tissue damage.